Press and hold one or more buttons during power-up to select NTH Easter eggs. Easter egg selection is acknowledged by the NTH with temporarily blinking step LEDs. 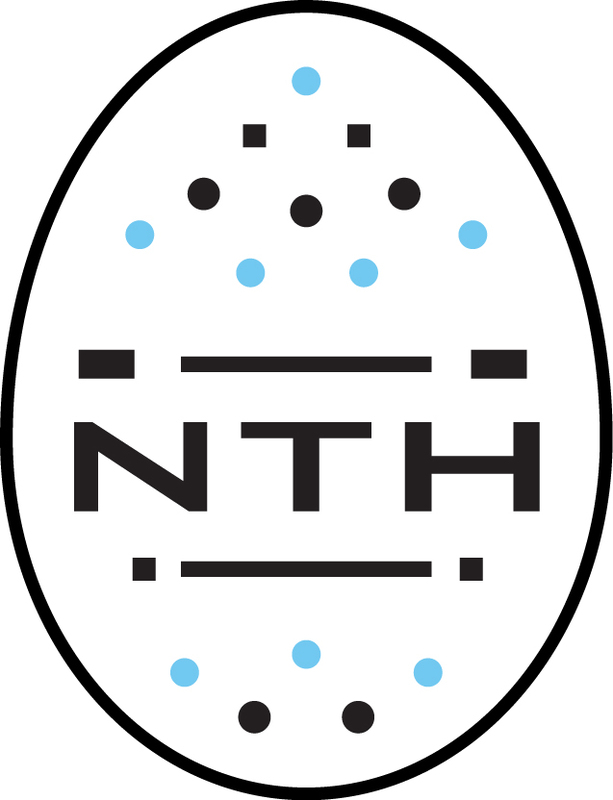 The NTH’s sequencer and envelopes are driven only by the NTH’s internal tempo clock. Prevents the NTH from entering monosynth mode when MIDI notes are received. Prevents NTH modulation and sequencer parameters from responding to incoming MIDI CC messages. Disables the NTH’s oscillators and internal sequencer. Each knob, slider and button generates CC output (filter and volume controls excluded). The NTH’s primary oscillator is replaced by a noise generator. To change the MIDI channel setting of your NTH, press and hold the Gliss button at power-up. Turn the Mod Knob to select a new MIDI channel. The current channel selection 1-16 is displayed on the Gliss LED and Step LEDs. When the Gliss button is released, the new channel setting is stored and normal operation begins.